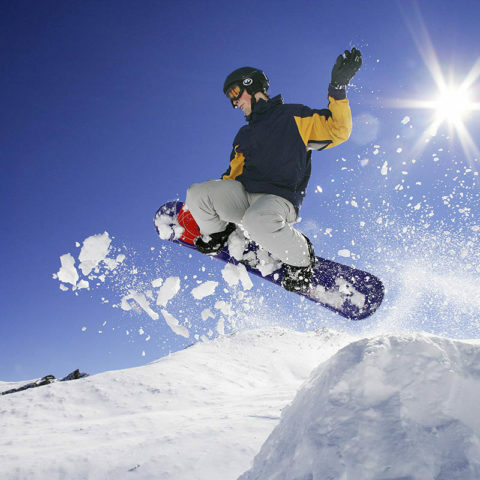 Insider tips from the Mt Dobson team on the best slopes, family spots and more. 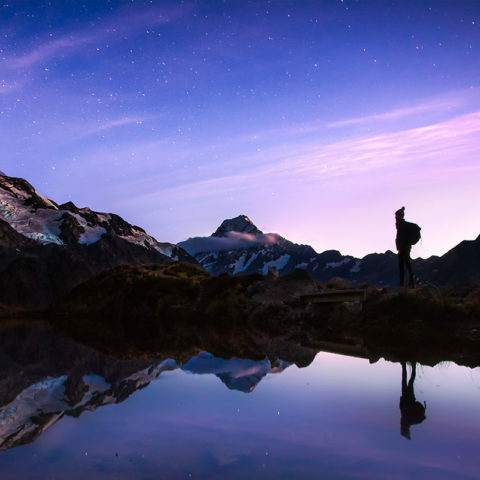 Escape the everyday and find your adventure in the Mackenzie’s rugged, beautiful winter landscape. 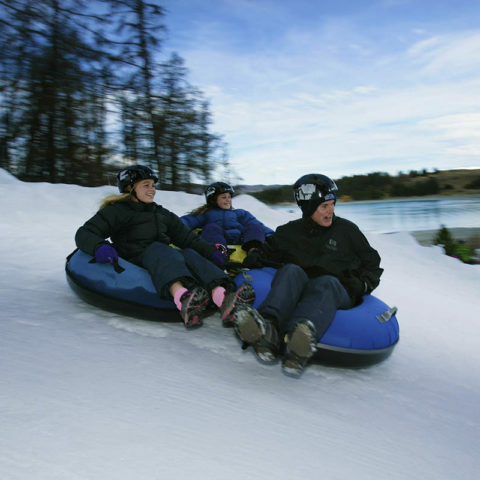 Skiing, snow tubing, scenic flights and more – your family’s best-ever winter holiday awaits in the Mackenzie. 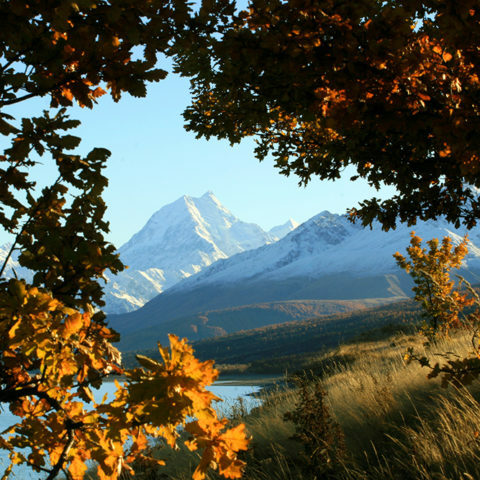 Colourful leaves, clear weather, endless activities and great dining options – your perfect Mackenzie autumn getaway. The celebrities are filming A Wrinkle in Time, and have been sharing photos of their adventures. 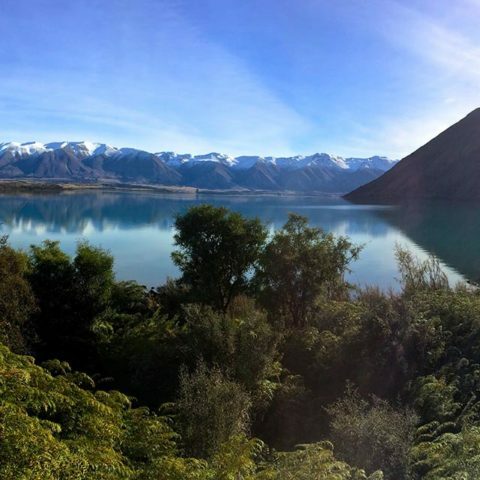 Aoraki Mount Cook National Park is a special place for Kiwis and international visitors alike. The Mackenzie has all the ingredients of a great lakeside picnic: warm sunny days, cool pure water, and stunning views. 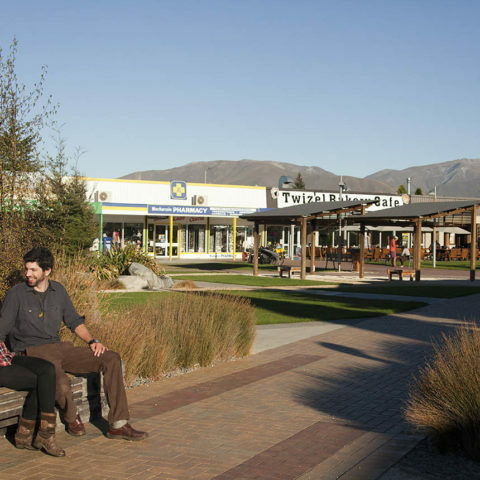 Historic hydro town and heart of the High Country, Twizel is a hub for great outdoor adventures in the Mackenzie Region. 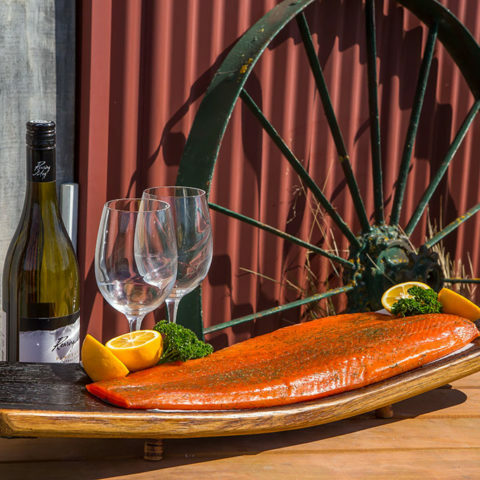 Enjoy the hidden delicacies of the high country on a “must-taste” foodie’s tour of the Mackenzie Region. 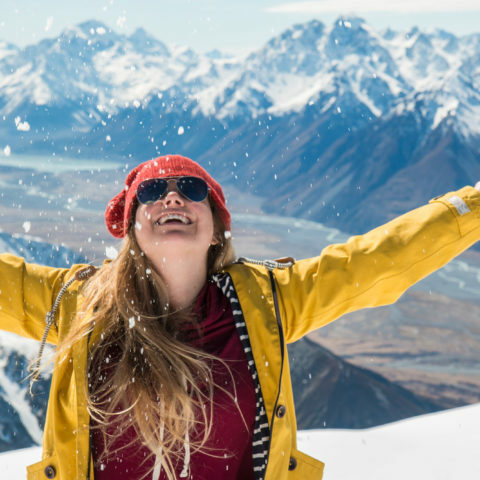 Instagram has named the Mackenzie Region’s own Tekapo as New Zealand’s most Instagrammed spot of 2016.